My first wife, whom I thought was my one and only love, told me that she and I were through. My ex hasn’t been the only person to accuse me of being insecure and it used to really sting. But over the decades of taking a look at the concept of insecurity, I see that everyone suffers from insecurity to some degree. 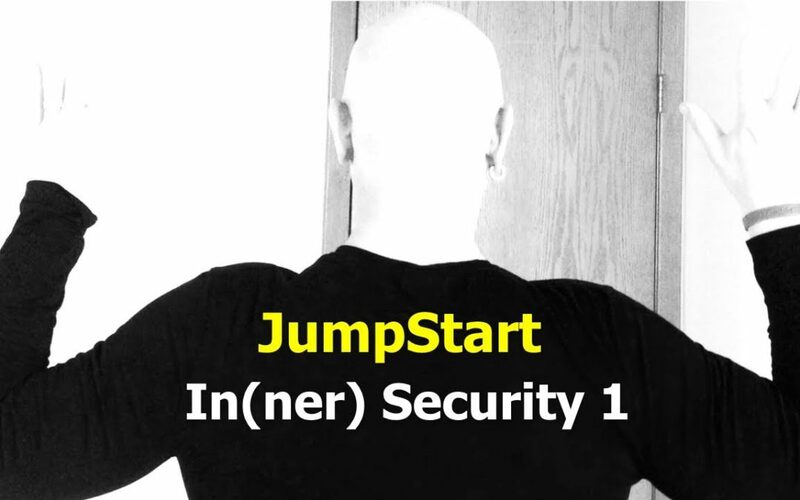 So, for the next several days I’m going to be talking about insecurity and more importantly how you can become inner secure.